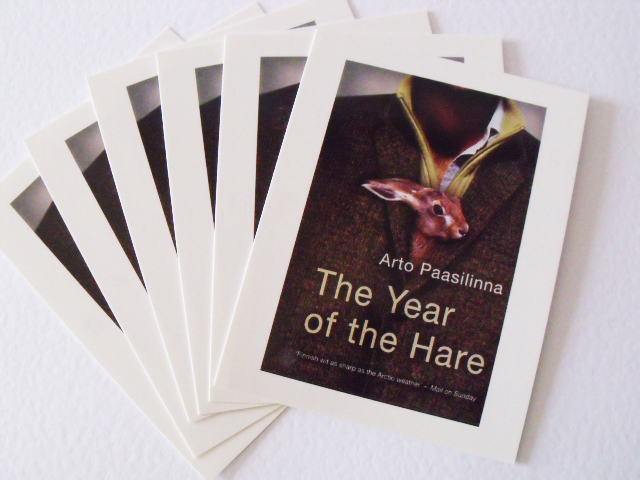 ...coming soon - new shop! 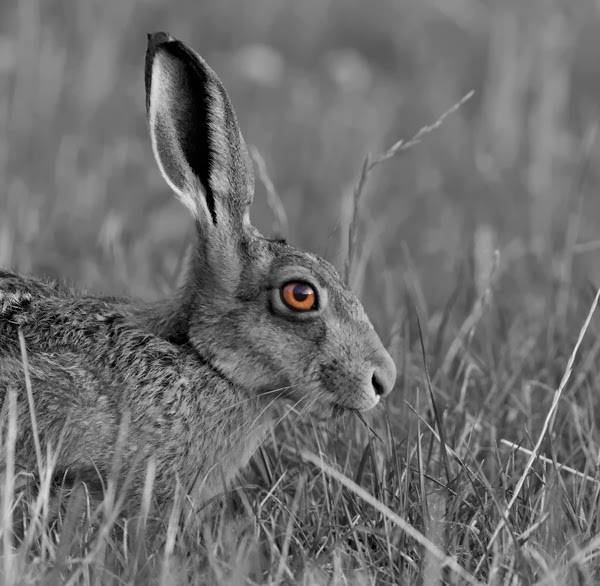 so if you fancy a hare with grey eyes instead of auburn eyes? 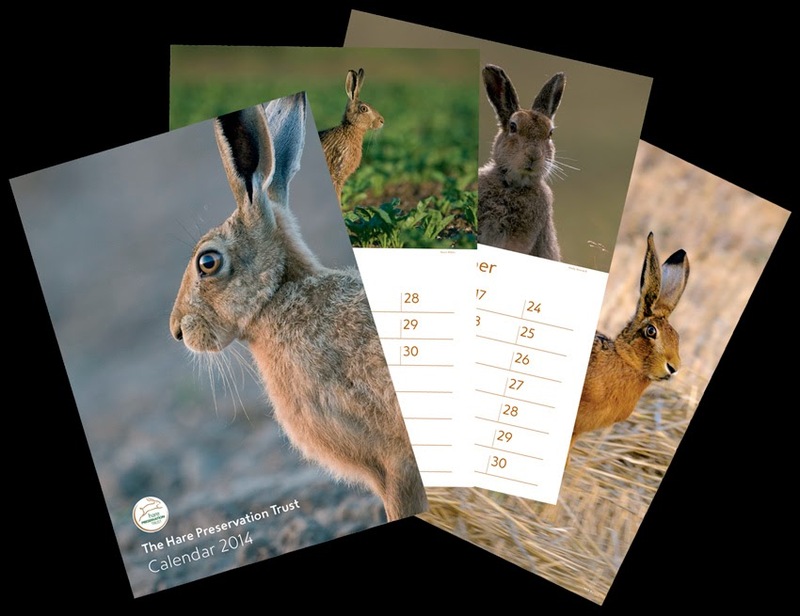 and we only have 20 left! selling like hot cross buns! a big thank you to everyone who so kindly stopped by our stand in Newport! 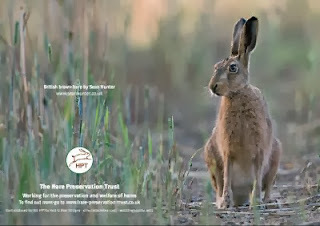 our volunteer gave a very informative talk, so a huge thanks for that! 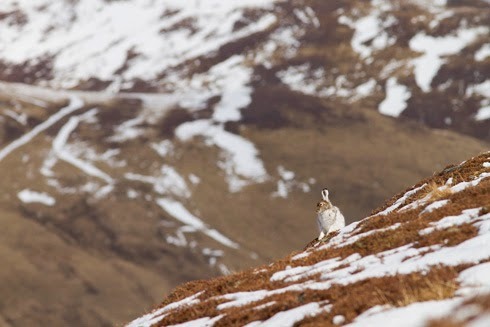 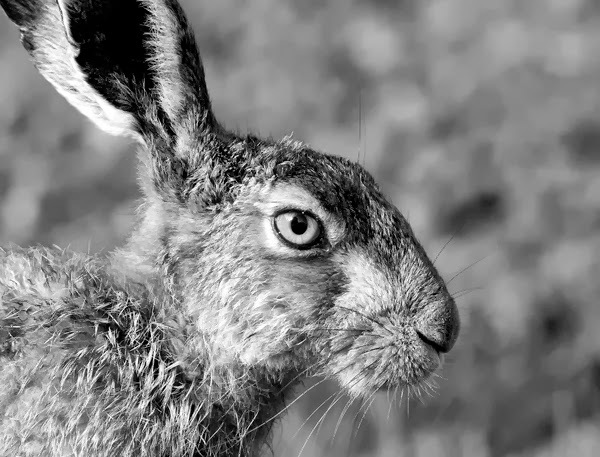 with 12 beautiful and breath-taking photos of hares to grace your wall for the next 365 days! 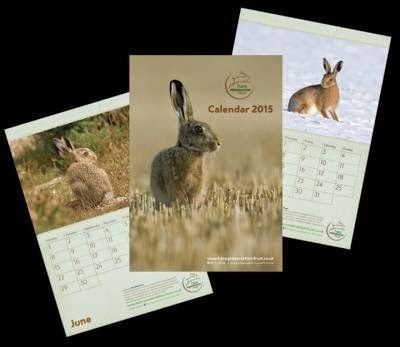 just the perfect treat for yourself - and the perfect present for that hare-loving someone special too! and why not join us at 10am as a speaker from the Hare Preservation Trust will be giving an informative talk all about the Trust and the super work we do! 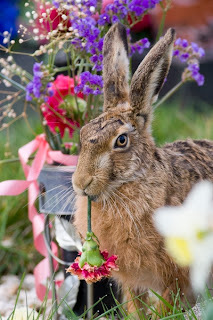 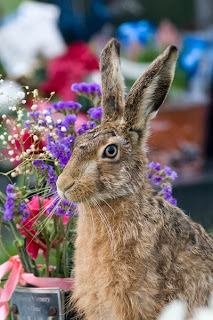 - though we can't guarantee that there will be hares there eating the flowers! Hope to see you there - next Saturday, 10am to 4pm, Exeter Cathedral Green - do hop on by! 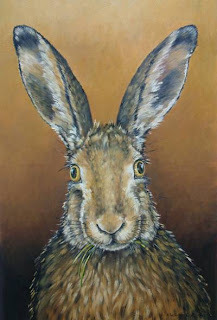 and a big thank you to Kim and Eleanor! 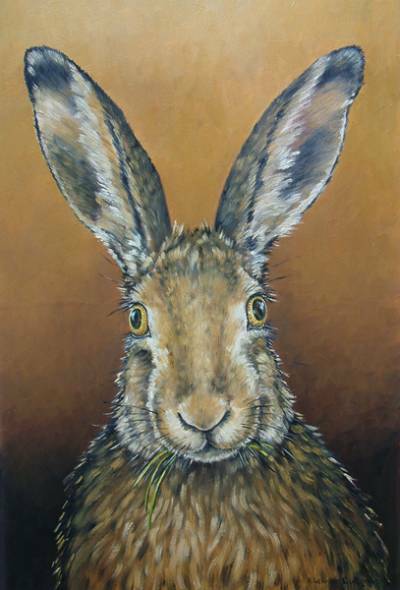 and perhaps your friend would appreciate a friendly (faux fur) hare too? 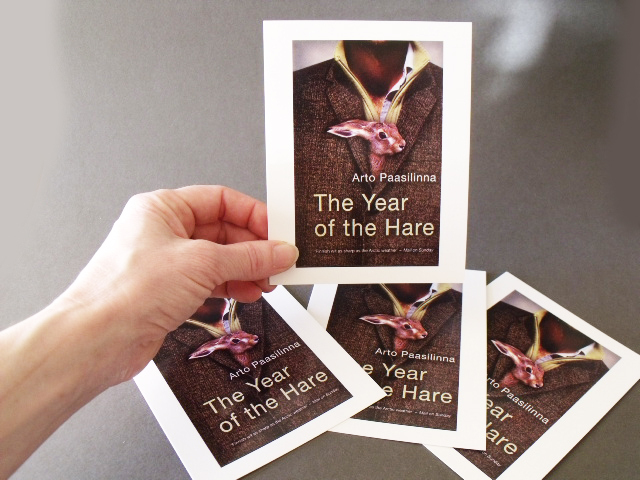 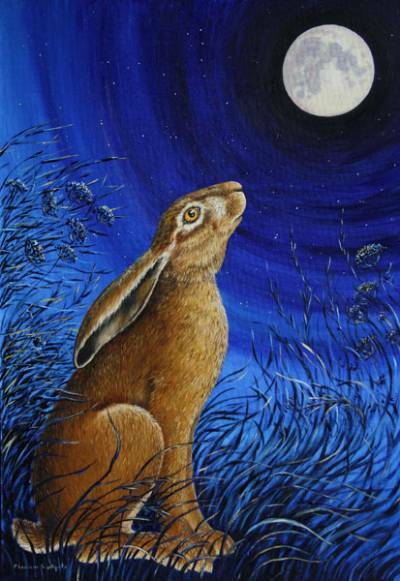 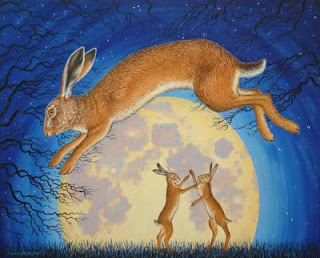 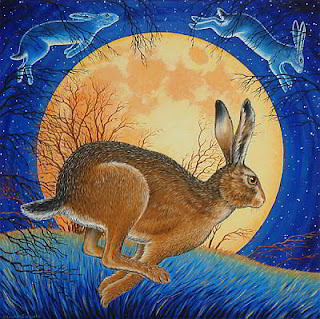 and make every day of the year the 'year of the hare'! All available in the Hare Preservation Trust online shop, but mind, the brooches are all one-of-a-kind handmade originals by Annette, and the postcards won't be printed again and are now rare!